A couple of weeks ago I had the opportunity to attend Snap Conference, a creative blogger conference. I wrote more about that in my last post, but one of my favorite things there was the Plaid Lounge. A couple of weeks ago I had the opportunity to attend Snap Conference. This was my 5th time attending, which seems crazy. 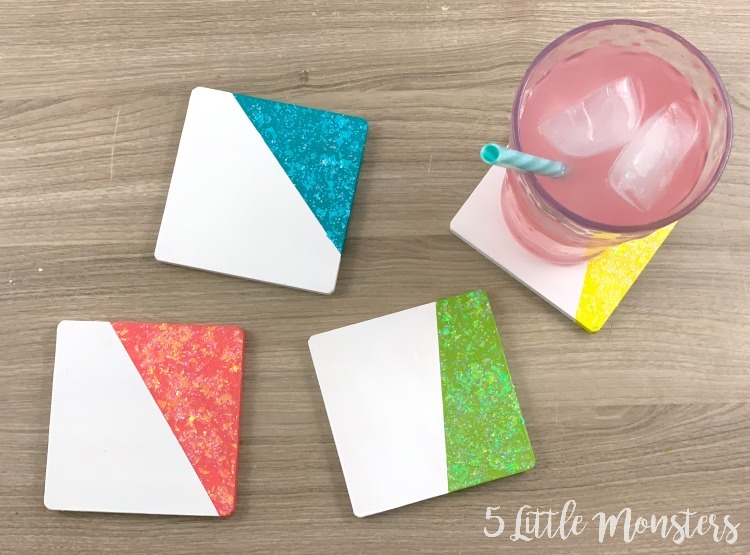 Snap is a conference for creative bloggers; craft bloggers, DIY bloggers, party bloggers, etc. 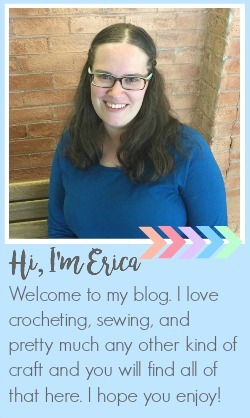 It is a weekend full of classes, both about blogging, tech, and social media stuff, and hands on classes where you can make fun projects and learn new skills. 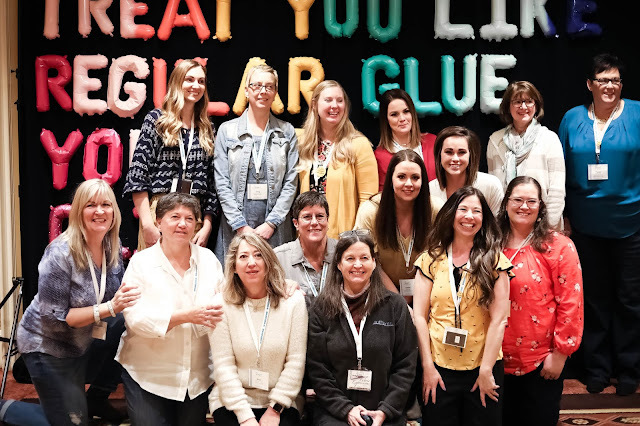 It is great for networking and getting together with people who do the same kind of thing you do, and connecting with companies that sponsor the conference. Over the years I have met lots of great friends and had amazing opportunities to work with brands as a result of going to Snap. 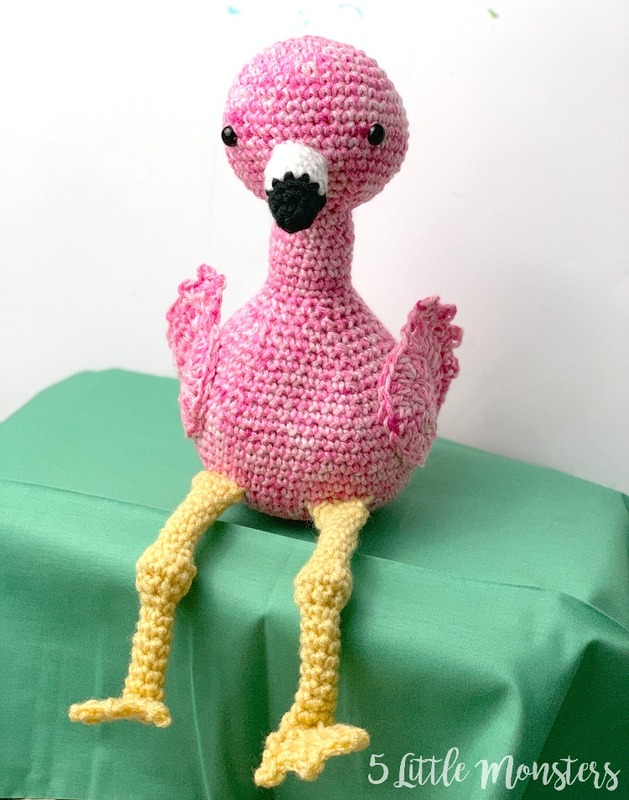 I am really excited to be sharing a new crocheted stuffed animal pattern today, a Flamingo. It has been a while since I have shared something like this but they are some of my favorite projects to create so I really enjoyed making the flamingo. 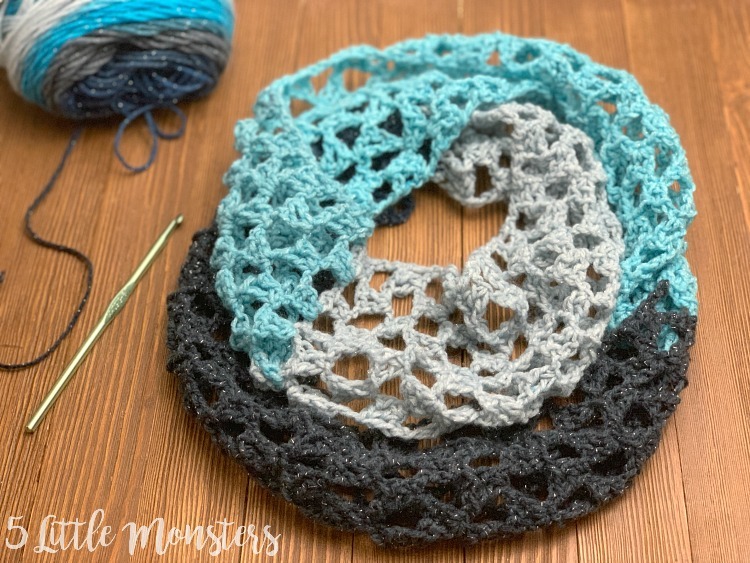 One of my favorite things to make with striped cake type yarns, like Lion Brand Mandala or Caron Cakes, etc., is infinity scarfs. The long color changes give the scarves a color blocked look. I feel like the abrupt color changes are not as noticeable as they are in something larger and flatter like a blanket. For this scarf I used Lion Brand Mandala Sparkle in Aquarius. 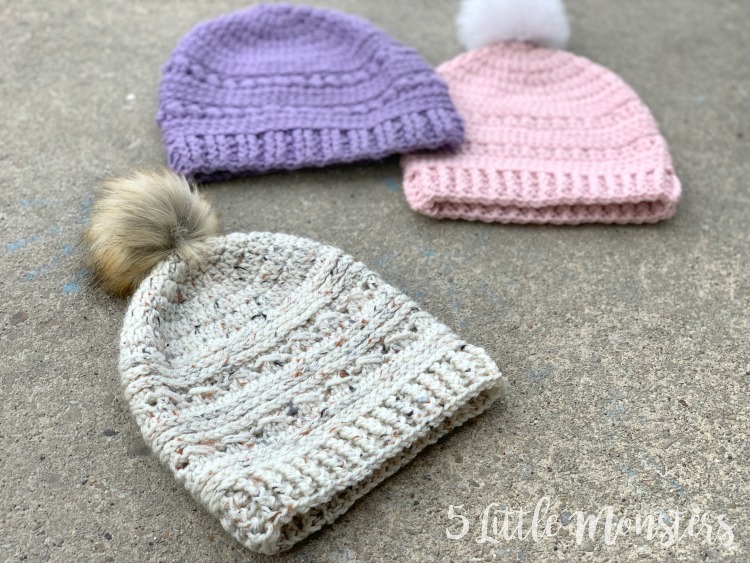 Last week I shared a new hat pattern based on the same style as my Bead Stitch Hat, the Crossed Doubles Hat. I mentioned I had some other designs I was working on. 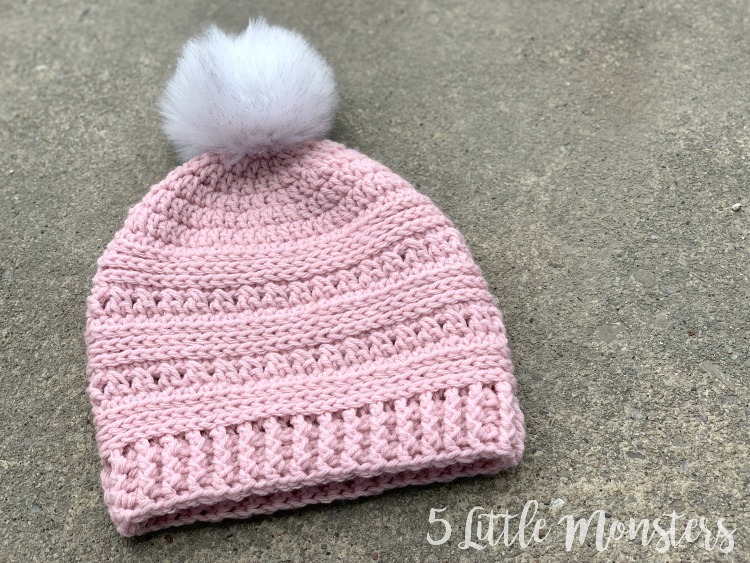 Today I am sharing one of those other hat designs. I will probably wait until we get close to fall before I share more designs, some of them I am still working on and I kind of want to set hats aside for now to work on some summer and spring projects. It seems like most video game themed things are made with boys in mind. 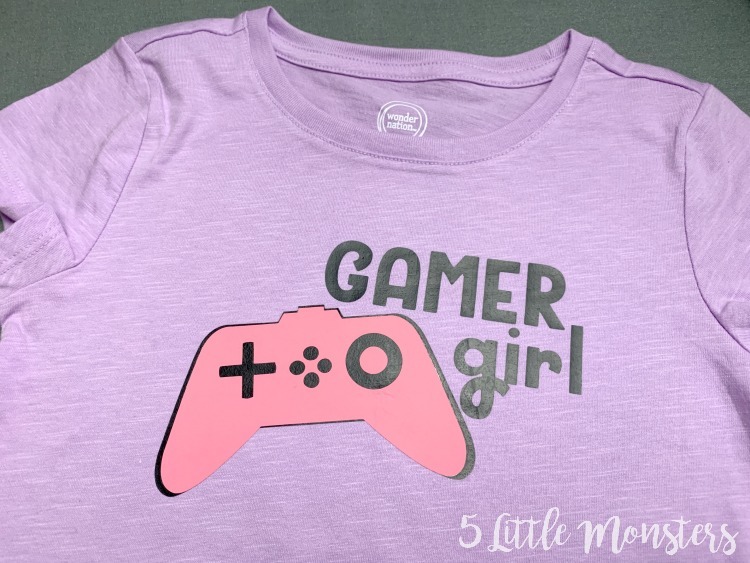 My boys love playing video games, probably more than anyone else in our house, but a couple of my girls enjoy them too. One of my girls in particular loves playing with her brothers, or by herself. We have a couple of games that are easy, little kid friendly games that she enjoys. Of course I say that knowing that when the kids talk me into playing MarioKart with them I am completely lost, and have no idea how to do anything besides run into walls over and over, so I guess in our house they are little kid friendly but not so mom friendly.